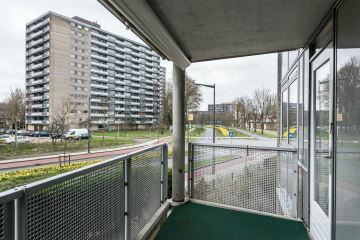 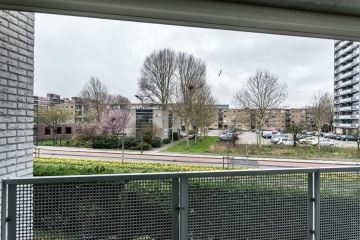 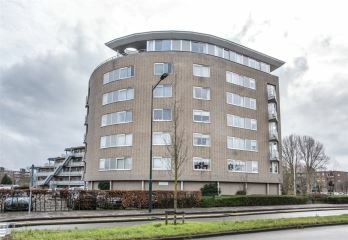 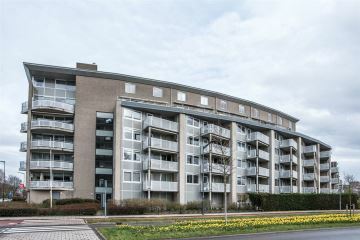 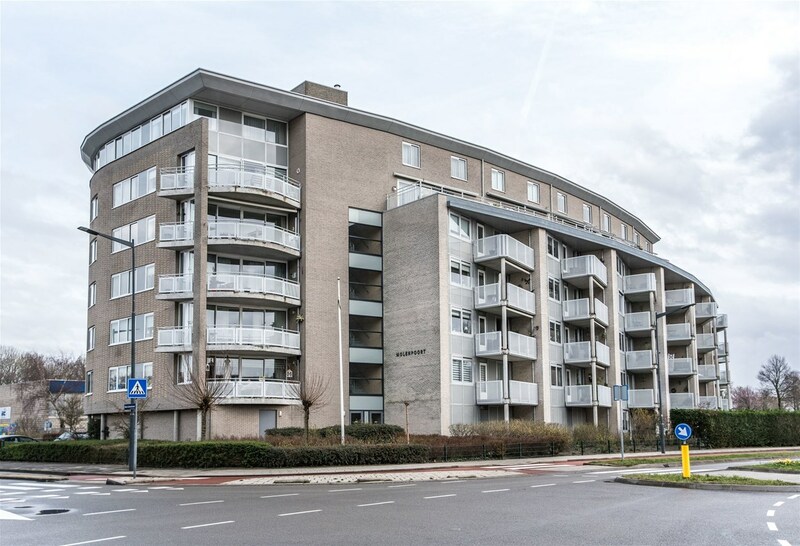 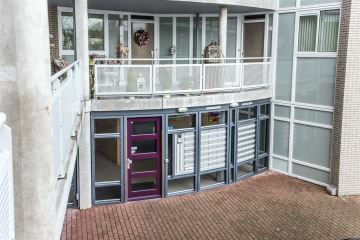 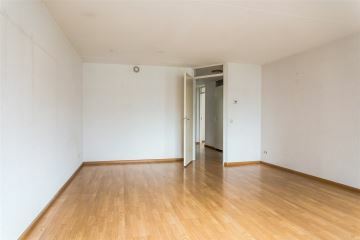 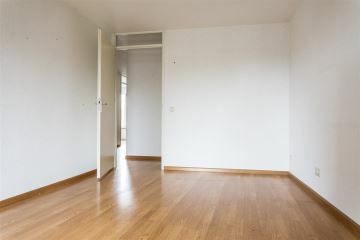 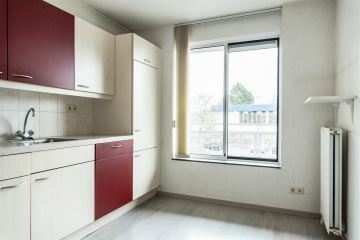 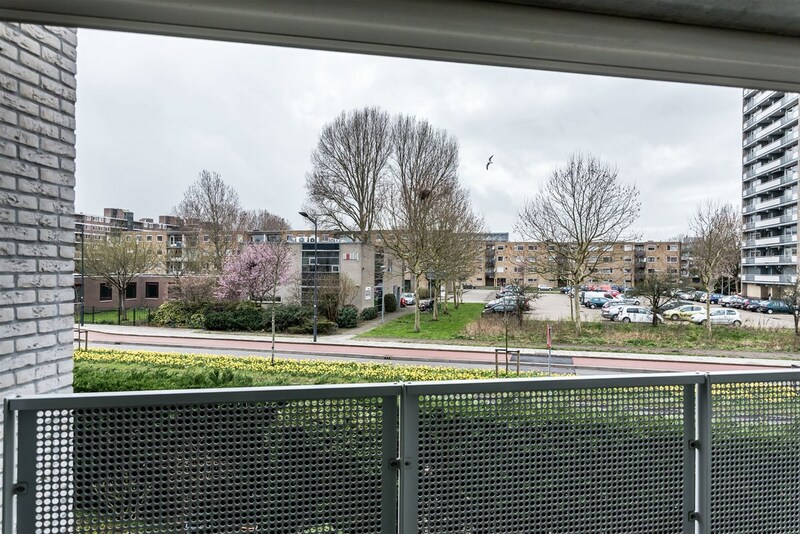 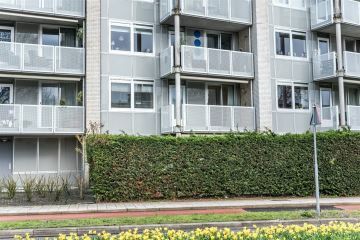 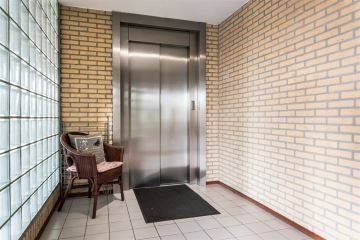 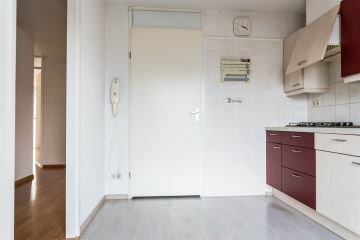 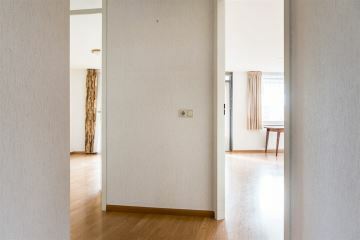 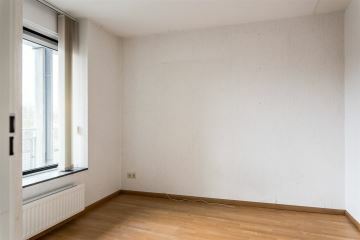 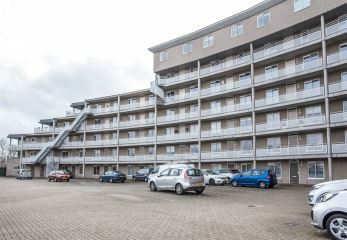 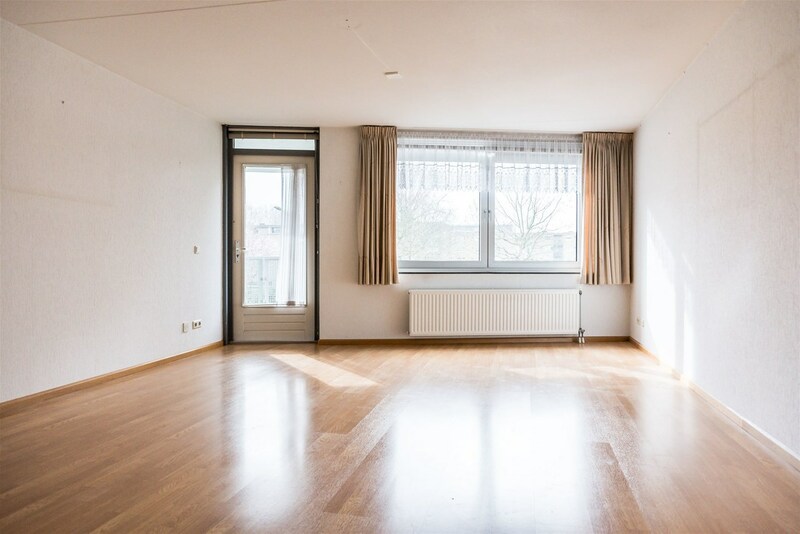 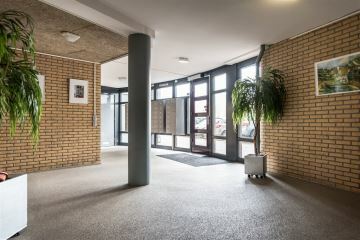 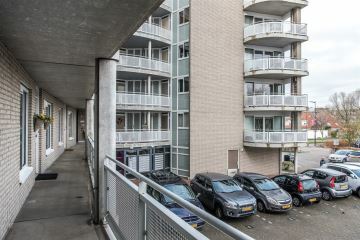 This BRIGHT and well-maintained 3-room apartment with sunny balcony is located on the first floor of the modern apartment complex "Molenpoort", in Molenwijk. 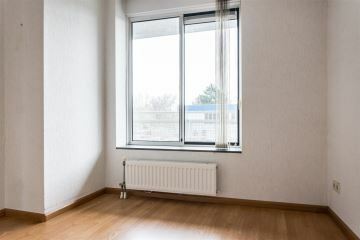 The apartment has a spacious balcony on the sunny Southwest. 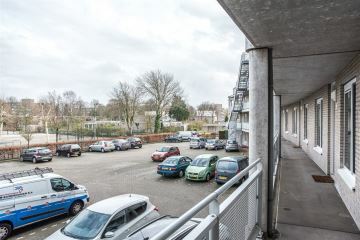 On the ground floor of the complex is the storage room and a parkingspot. 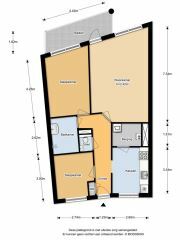 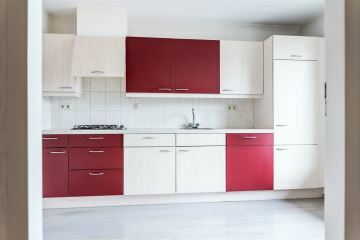 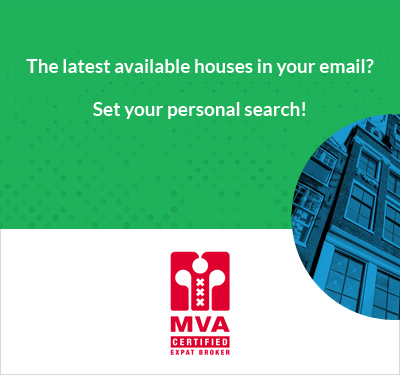 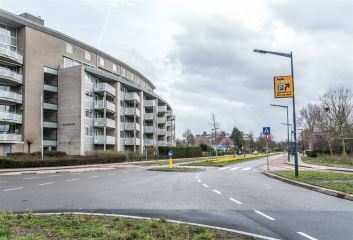 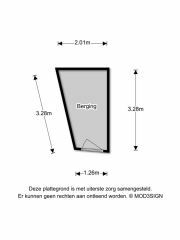 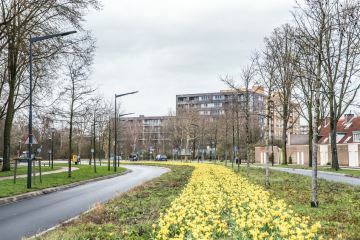 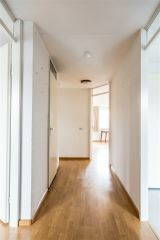 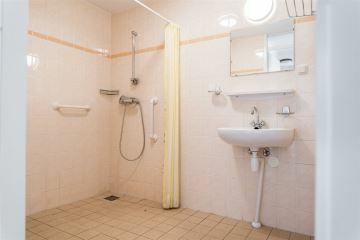 The location is particularly convenient, there are various local shops, shopping center "schalkwijk", public transport and recreation area "Molenplas" and sports facilities are in the neighbourhood. 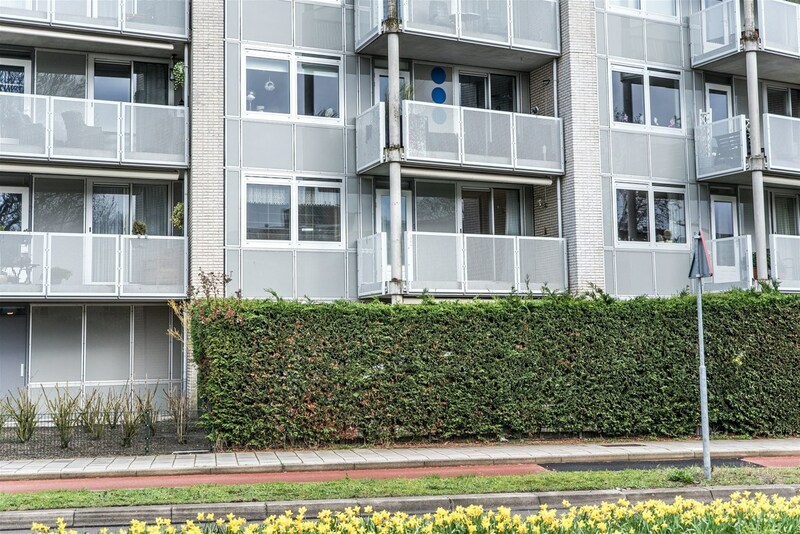 The lovely city centre of Haarlem is in 10 minutes bike-distance and main roads to Amsterdam, Alkmaar and Den Haag are located nearby.